The College of Nursing merged with the Health Science departments—Sports Science and Dietetics—to become the Dwight Schar College of Nursing & Health Sciences in 2012. 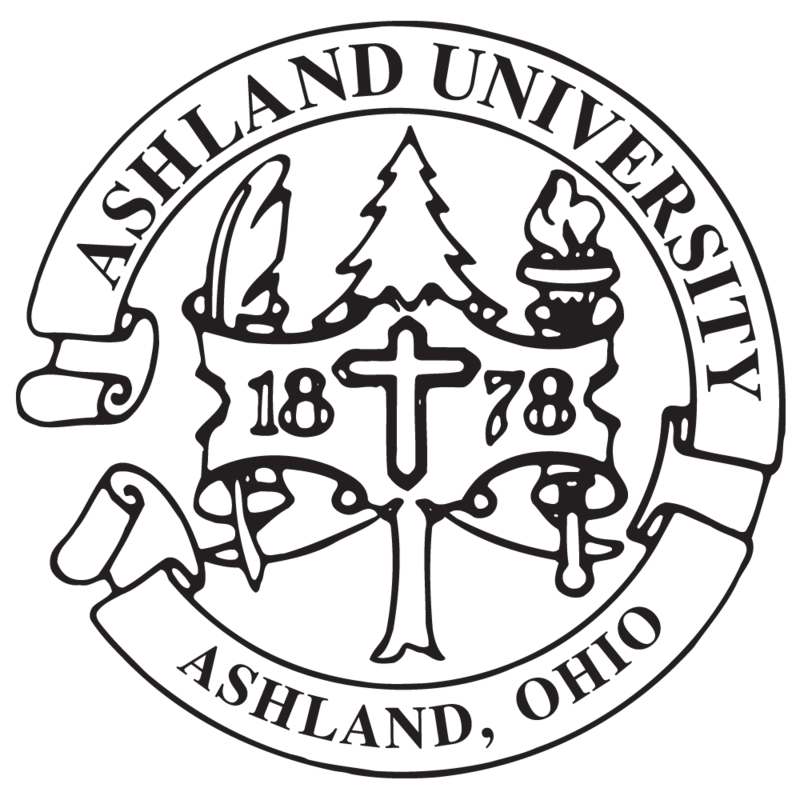 As the College of Nursing & Health Sciences at Ashland University, we’re committed to advancing interdisciplinary health education and providing students with the essential skills needed to meet the needs of a rapidly changing global environment. We offer undergraduate and graduate degrees for a well-rounded nursing and health sciences education to prepare students for a variety of career objectives, accenting each individual along the way. Explore our reputable nursing programs ranging from Traditional BSN to our online DNP programs fit for any career objective in nursing. Make a meaningful difference in the physical health of others by exploring our credible Athletic Training, Exercise Science, and nationally ranked Dietetics program within our Health Science Programs.